I was so happy when Sumia told me they decided they want me as their photographer. I was very excited because this was my first Arab wedding. 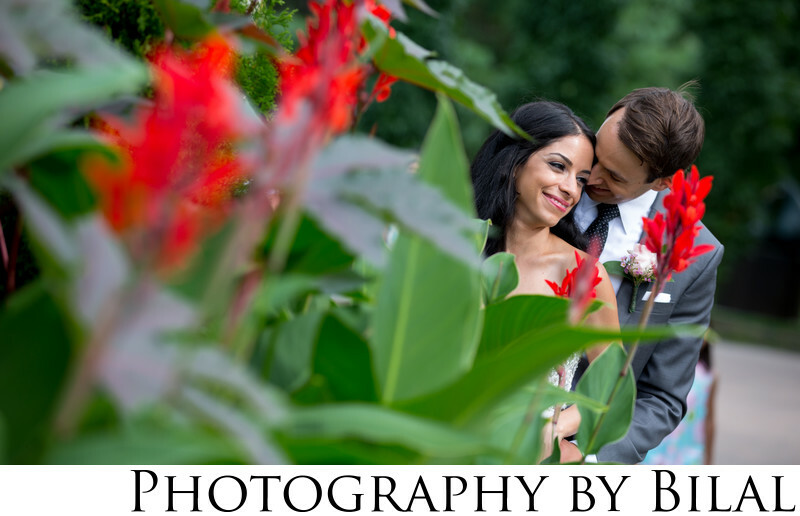 This was one of my best shots from the wedding which was at GFS in Hamilton NJ.